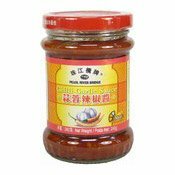 PRB Chilli Garlic Sauce is unique for its great mixture of premium chilli and garlic, and helps to upgrade the flavour of your chilli dishes. 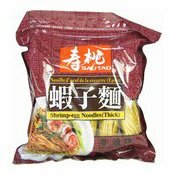 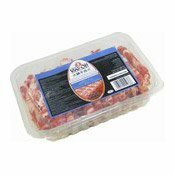 Perfect for stir-frying, marinating seafood, meat, vegetables, or serving as a dipping sauce. 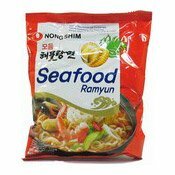 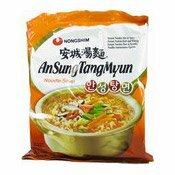 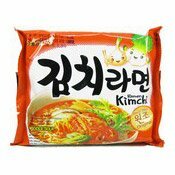 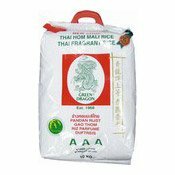 Ingredients: Salted Chilli Pepper (Chilli, Salt) (28%), White Sugar, Garlic (10%), Yellow Lantern Chilli, Salt, Vinegar (Water, Alcohol), Sweet Potato, Sour Plum, Water, Flavour Enhancers (E621, E631, E627), Modified Corn Starch, Preservative (E202), Thickener (E415), Edible Spices.